 Ninong’s Pastries & Cafe, Inc. opened its doors in October of 2008 with one main goal in mind: to share Filipino culture and food with our community. Ninong’s is a family owned and operated business and runs our day-to-day operations out of our cafe/bake shop in Northridge, CA, a suburb north of Los Angeles. The bake shop offers Filipino-American inspired Pastries, Breakfast, and Lunch items. Our pastries are made and baked in our shop from our family’s recipes. We also offer our popular Barako Coffee and Filipino Teas imported directly from the Philippines. Our shop is open Tuesday through Sunday from 8am to 5pm. We are closed on Mondays.